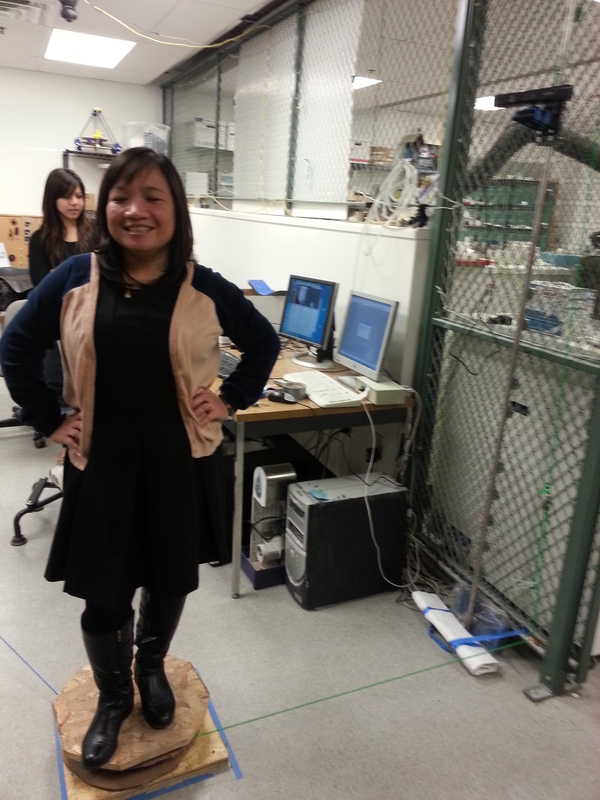 Recently in the lab, we’ve set up a turntable and an Xbox 360 Kinect on a linear rail in order to do full, 360° scans of people! The turntable was built from a $10 bearing from the hardware store, and some bits of wood and hardware lying around the Mechanical Engineering building. 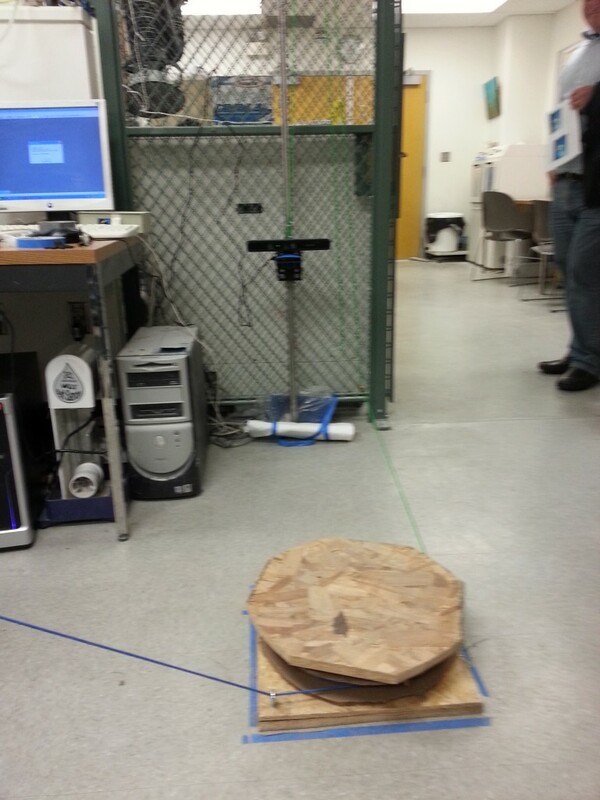 The person being scanned stands on the turntable while a second person pulls the blue cord to spin them around. 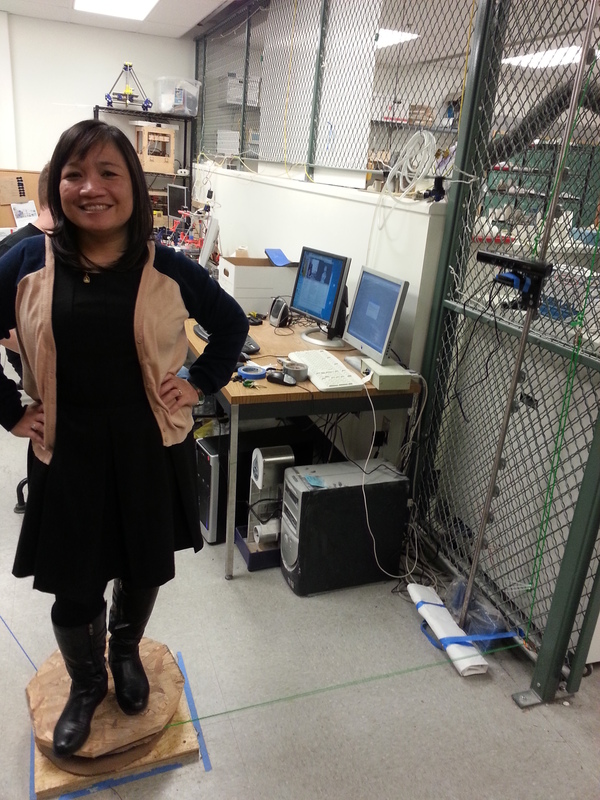 As the turntable spins, it draws the Kinect up from the floor. 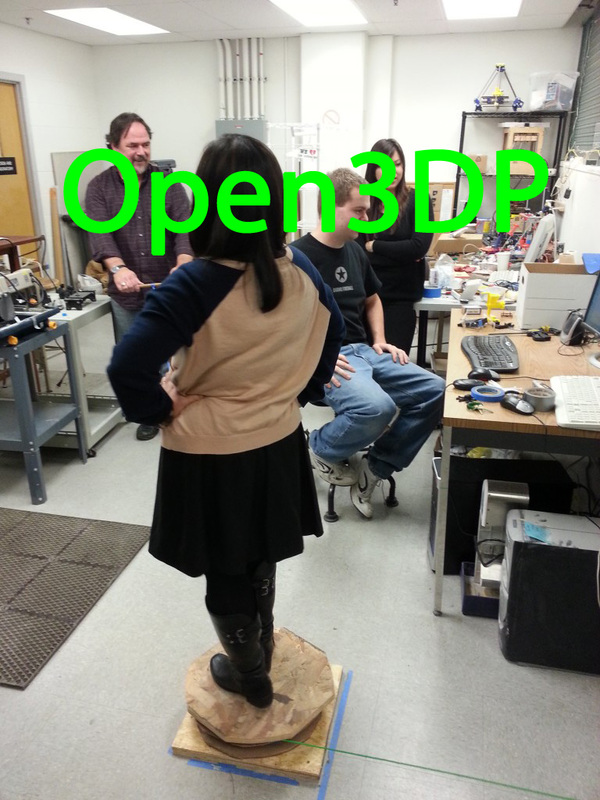 We’re using Reconstructme to process the data from the Kinect into a 3D model. After playing around with some config files to set the parameters of the scanning envelope (to get every part of the person, but not the floor or ceiling), it’s actually pretty easy to clean up the resulting file in Netfabb Studio Basic. All the students in one of Professor Storti’s classes have been scanned. They are exploring the difficulties of processing mesh data with a large number of triangles. Stay tuned for more objects processed by our Scan-O-Rama. would it be diffecult to set it up in my appartment ? Do you have a installation description or so ? 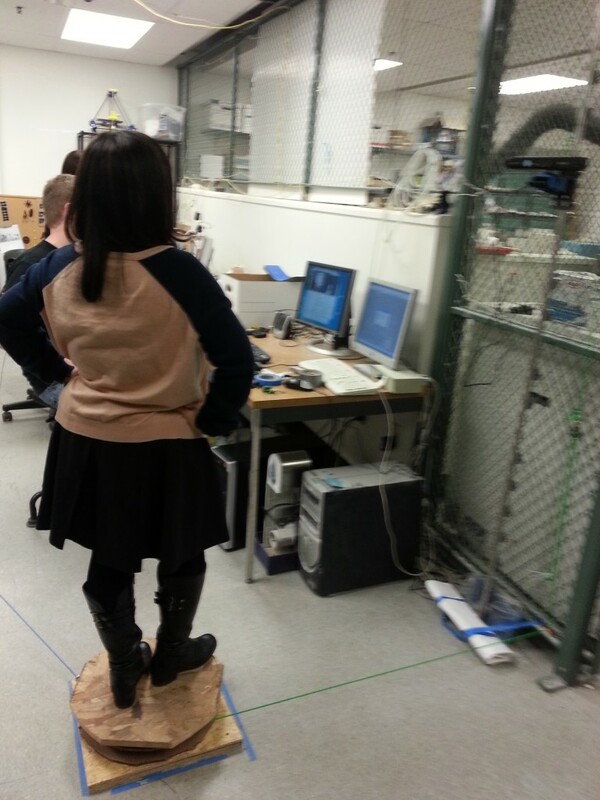 The tricky part of this setup was coming up with a way to smoothly and slowly raise or lower the Kinect during the scan. We had an old precision linear rail lying around, which most people probably won’t have in their apartments. Aside from the linear rail, you just need some clear space, a turn-table of some sort (a lot of people have been using old office chairs, actually), and a computer with a decent graphics card (a MacBook Air with no discrete GPU was completely unable to handle the real-time scanning computations). So, to answer your question, a head-to-toe scanning station probably would be difficult to set up in the average apartment, but using a stationary Kinect to scan your head and torso while spinning in a desk chair is very achievable. This is very cool – had a blast looking at the pictures Thanks for sharing! That linear rail will be not easy … but as i understand the main purpose is that the kinect slowly moves up, right ?! Love it! Thanks for posting. Many ideas fermenting…. Julia, glad you like it. If you don’t have a Kinetic yet, then you might look at the Asus Xtion RGB system which works with the same software and gives both 3D geometry and RGB color information (depending on your interest area). These look Fantastic! How long did it take cleaning up the meshes? After a little practice (and calibrating exactly how large a space was scanned) I was able to clean up a mesh in under two minutes using NetFabb. and printing, we have printed the results on almost everything we have. 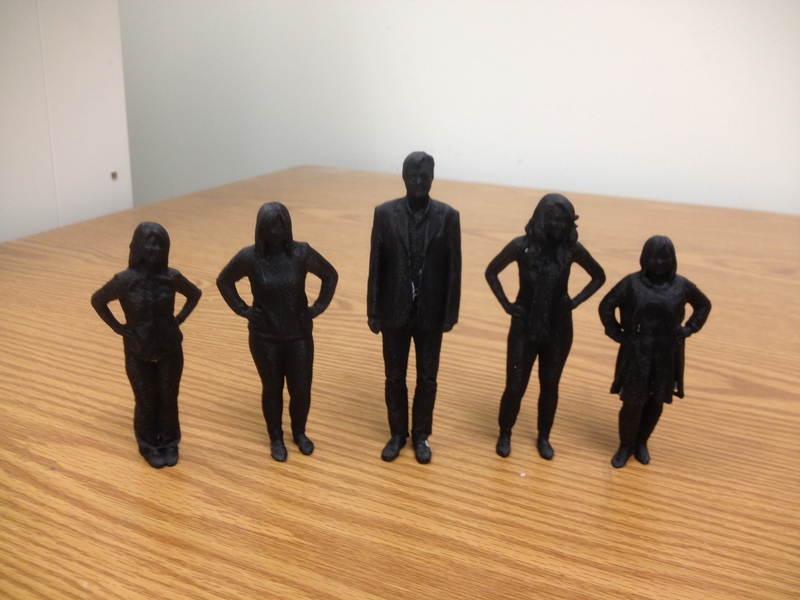 We are working on a printer that might be able to print full size people! Would you be able to share a closeup of your rail assembly? Our makerspace needs one of these – and I’m going to build it. Thanks! – Keeping the person stationary would require a lot of clear space – the corkscrew scenario you suggest would need a room with an 8 foot diameter clear space (and an 8-foot diameter corkscrew!) – and/or multiple cameras. – Moving the camera in more than one dimension would make some real cable-management problems. 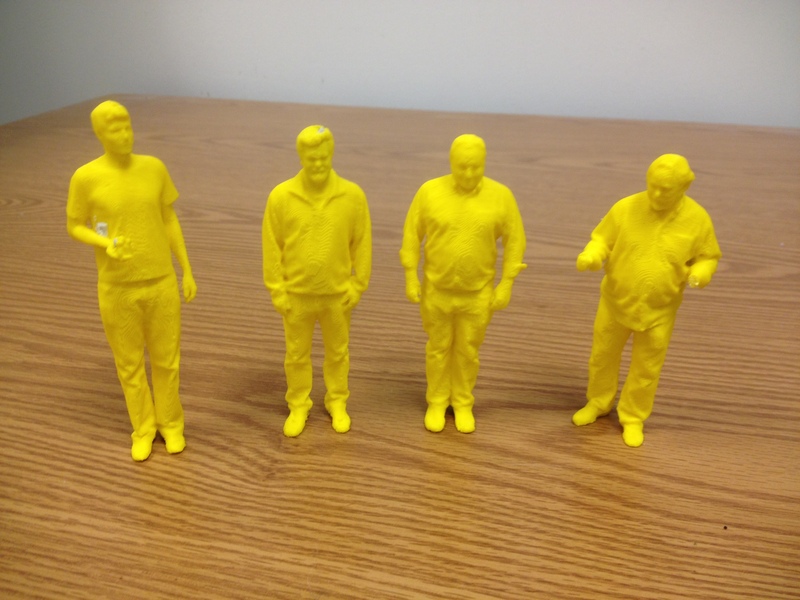 The guys at ReconstructMe.net made some pretty great software to do the scanning – it compensates for jostling and movement, and scans a defined envelope (which did take some calibration, but left out the walls, ceiling and floor when properly dialed-in). Really can’t say enough good things about them. How to make the surface smooth. You know the object printed from 3D printer can have the very little stairs caused by the layer by layer piling up technology. Nice full body rotation rig. Just shared the post with my coworkers. We use the Kinect-Reconstructme-netfabbStudio combination in our 3D Printing workshop at the Museum of Science and Industry’s Fab Lab here in Chicago. However we have our guests sit on a rotating stool and only capture the upper half of there bodies. We cut the model off at the shoulders an give them a hollowed bust of themselves. We could defintely use a full body rig like yours for our own projects though. Great job! steel tube or angle iron to make the linear rail with some 3D printed parts and 608 bearings. to get scanned. It is awesome. Did you guys have any trouble with Reconstructme? Can’t get it to recognize the Kinect….any words of wisdom? Thanks! Could you leave some details of the procedure. I have all the parts and see I can get the software. But what do you do on the xbox with the kinect and how do you get that data out for use on a computer to work with reconstructme and netfabb. Any type of pointers would be good. Ron, the Kinect is connected to your PC. Check out ReconstructMe’s web site they provide the system details. We started withthe basic ideas from the Coney Island Scan-A-Rama (http://www.thingiverse.com/thing:28454). Send pictures when yours works. Hi, is it possible to obtain just the measurements of body parts using this method? yes once you get your system calibrated. How would one go about calibrating the system for reliable body part measurement? You could add fiducial markers to your subject with known separation. This is a standard sizing technique. is the result of this able to be imported into a modeling program like 3dmax or Blender so that it can be rigged for animation? Harold, the result is a file of triangles (in STL or maybe PLY format). Using Meshlab or another CAD program, you should be able to export the file as 3DS format. what type of Kinect did you use? A 360? Is it also possible with the newer version? We used an original Kinect with the PC adapter. Since, the ReconstructMe software was updated, none of our equipment works. Sorry. Has anyone had success with the ReconstructMe software and Kinect in scanning individual body parts with high accuracy(ie knees, wrists)? I require this for my business and interested in any work that has been conducted. Thanks. Scott, right now, we can’t even get ReconstructMe software and Kinect to work at all. We bought a Sense ™. It looks like it has sub-mm accuracy for hand/foot size objects. Thank you for the advise on the Sense device. I will have a closer look at this as we have a large opportunity if we can source an affordable, consistent device/software. Thanks again. 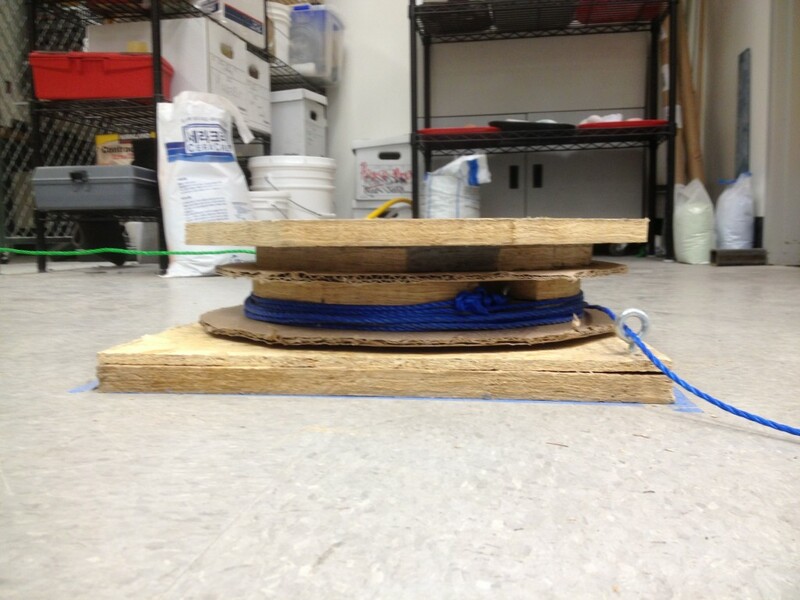 Just an idea after looking at your photos with the string, turntable, linear rail. I think a possible cheap solution to the rail might be using a curtain rod from the hardware store. I’ve used the Kinect with skanect and scenect and a desk chair for bust scans with impressive results as well. I’ve yet to test it with ReconstructMe, but I downloaded the trial version and will try soon along with incorporating ideas I saw here. To help those gain an understanding of the pc/gpu requirements for this technique: I used a modified Toshiba Qosmio X775 3dv80 laptop with 16GB DD3 memory, Intel 520 SSD(OS drive) and it has an I7 2.2ghz and a dedicated GeForce GTX560M gpu. I averaged about 15-25 fps during scans. I’ve read on other forums about if you use the Sense and it loses tracking you have to restart, my experience with the Kinect solutions are that you just need the sensor to back up enough for it to re-pickup where it lost. I really can’t wait till some Android based camera solution apps become available and I’m sure someone will start doing something with Project Tango in this direction. P, most of these point cloud applications work but with BIG CPU horsepower and some can use BIG GPU processing too. My university is looking into 3D scanners and we are currently looking at the Kinetic as one of the scanning cameras. However, we are also look at the ASUS Xtion Pro Live. Did you have any issues with the Kinetic or any software adjustments that needed to be accounted for? The ASUS is more expensive and if the Kinetic has good performance then we would love to save our budget! Can you do a review of the Kinetic’s performance? We haven’t used either the Kinetic or Xtion in over a year. The state of the software was very bad. We switch to a Sense. It has commercial grade software and it provides color scanning. It is basically a Kinetic/Xtion but with software that works. Advice == get a good GPU based graphics card as the software it setup to run in parallel on the GPU’s. Any way you could provide more detailed plans for description for the turntable with the pull-cord?